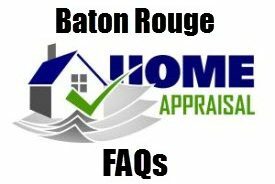 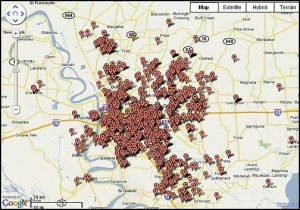 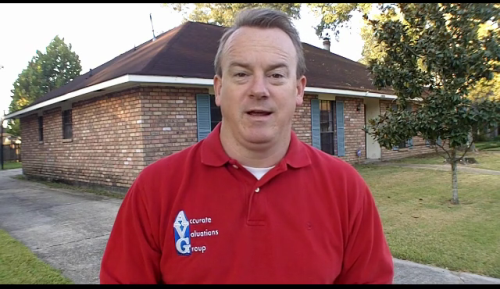 Bill Cobb, Greater Baton Rouge’s Home Appraiser, is sharing “How To Challenge A Home Appraisal” by Adam Verwymeren via Foxnews.com. 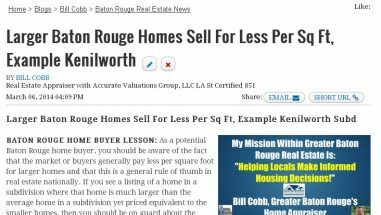 This is Adam’s opinion and Bill Cobb does not recommend you obtain “comps” or try to estimate your home’s value from sites like Zillow or Trulia. 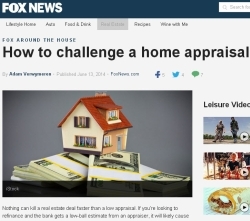 Nothing can kill a real estate deal faster than a low appraisal.